AS YOU WILL have figured out by now, at Minor Sights we’re all about discovering the not-so obvious attractions that are overlooked by tourist hordes and guidebooks alike. The author of this nifty little book, Duncan J.D. Smith, worked for many years in the publishing industry, selling other travel writers' books. In 2003 Smith decided he could do better and started writing his own books. Now a self-styled ‘Urban Explorer’, he’s published a range of guidebooks to the, for want of a better phrase, Minor Sights of several European capitals. Smith recently released the second edition of his ‘Only in Paris’ guidebook, and it makes a great companion to anybody looking to get a little deeper under the skin of Paris. 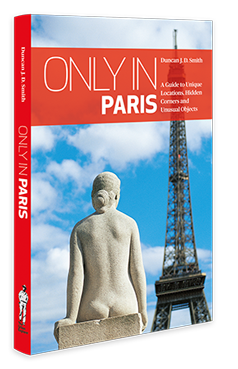 'Only In Paris' contains almost 100 short chapters, each covering a particular sight, or sometimes a group of closely related ones. Smith’s tastes are eclectic and diverse, and run from the macabre (‘#43, A Curious Crystal Skull') to full-on kitsch ('#58, The Cabaret at Gill’s Rabbit'). Whilst in the Louvre, Smith takes you to see that other Da Vinci painting (the one everybody ignores on their way to Mona L). 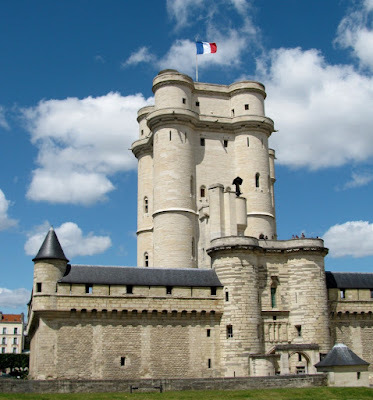 He proffers you the Chateau de Vincennes instead of de Versailles, and he pulls out enough churches to make even the most avid church lover forget about Notre Dame. Chateau de Vincennes, not de Versailles. The sights are grouped, as they should be, by arrondissement, making it relatively easy to string a bunch of them together for casual strolling and exploring. My only beef would be that sometimes sights are clubbed together based on themes, like a collection of medieval cloisters scattered across the Right and Left Bank, which interrupts the otherwise gentle flow of a neighbourhood stroll. Still, in the end 'Only In Paris' manages to impress with its extensive knowledge and the author’s erudition, making it a welcome companion for those wishing to escape the crowds whilst retaining a sense of wonder and discovery. It's added a few more places to our ever-extending wish list, and has broadened our knowledge about some places already visited. 'Only In Paris' is available through the usual suspects, like Amazon, or can be bought directly from OnlyInGuides.com. 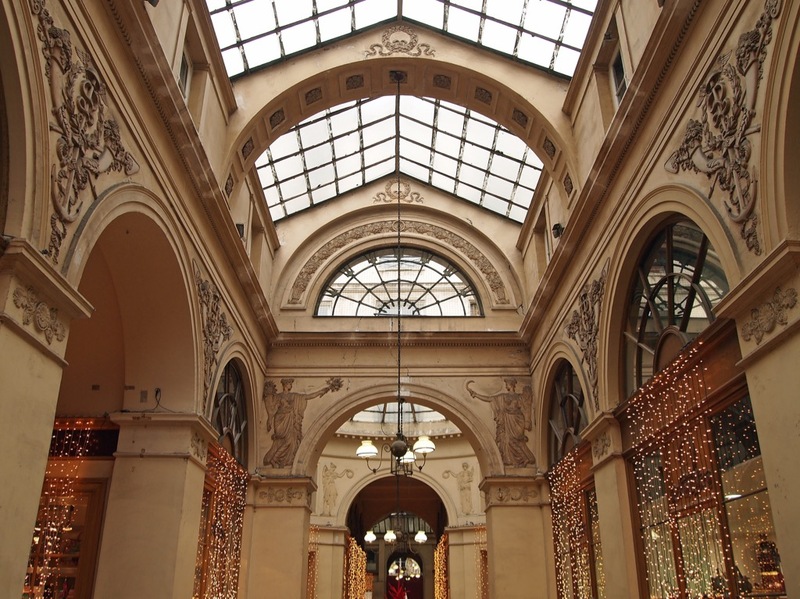 To discover our own take on Paris, see our overview here. 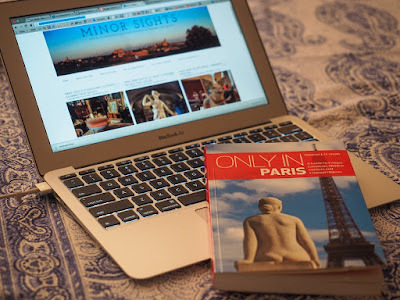 Many thanks for a positive review of my book "Only in Paris". A celebration of the city's minor sights. Dear Duncan, you're more than welcome. it's a great guidebook and i hope you will continue with the series.